Do You Know Bin Blender? 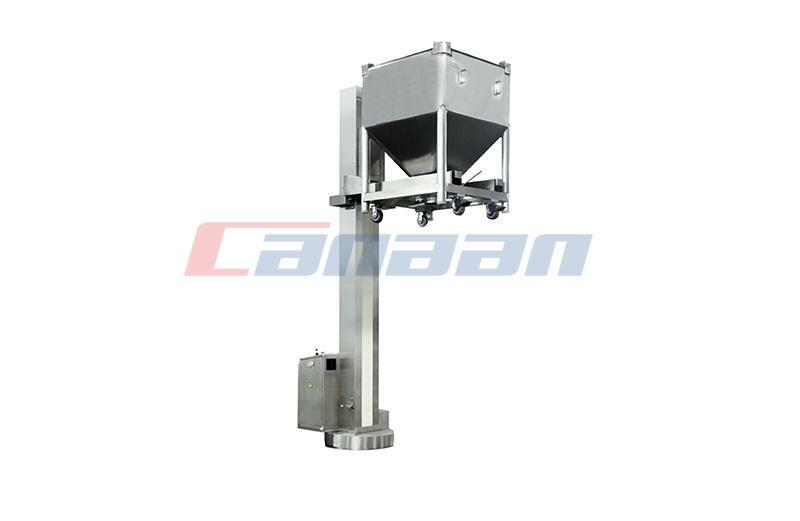 Bin Blender consists of the base, rotor, drive system, lifting system, braking system and control system. 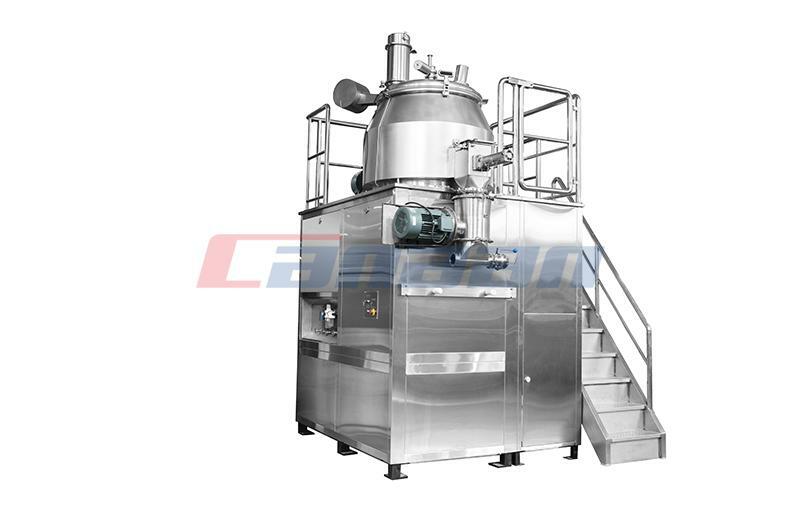 When working, the mixing hopper pushed into the body, press the touch screw “confirm” button, you can raise the mixing hopper in place and clamp automatically. 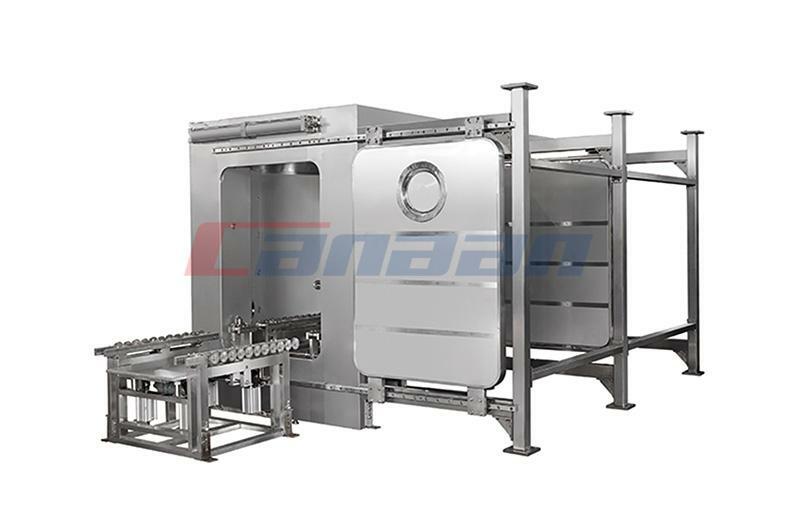 This machine is Canaan company absorb, digest foreign advanced technology, combined with national conditions and success of the new models. 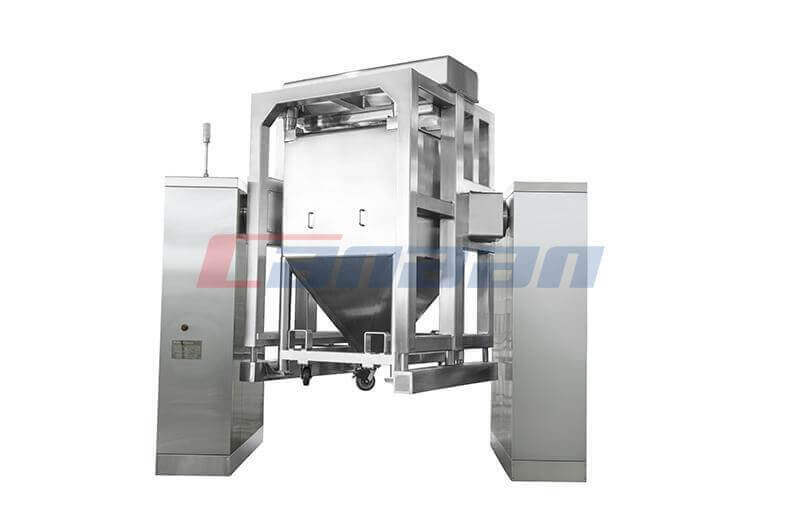 It has reasonable structure, stable performance, and easy operation. There has no dead ends, no exposed screws. The rotor is at an angle of 30° to axis of rotation. The material in the mixing hopper is tilted along with the rotor, and the tangential movement along the bucket wall produced a strong inversion and high speed tangential motion to achieve the best mixing effect. Using PLC automatic control, and set the infrared safety devices and miss operation blocking device out of the butterfly valve to ensure production safety. 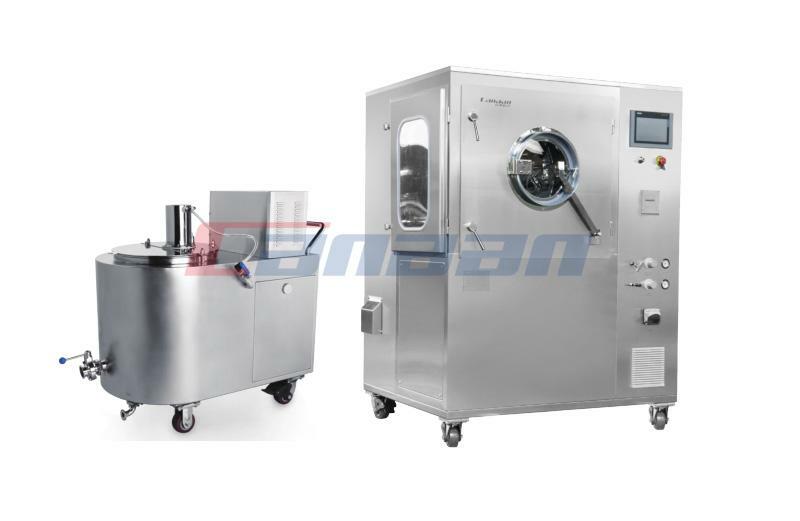 Effectively control the dust and cross pollution, reduce the loss of material, control the material layer, optimize the production process, in full compliance with the GMP production requirements of drugs. 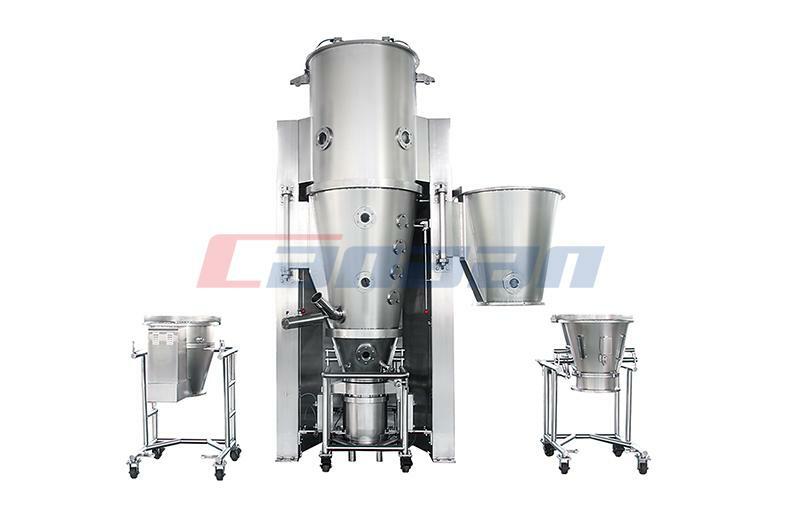 Canaan company has been in granulating series, Blending Series Pharmaceutical Equipment for many years, welcome to contact us for more information.